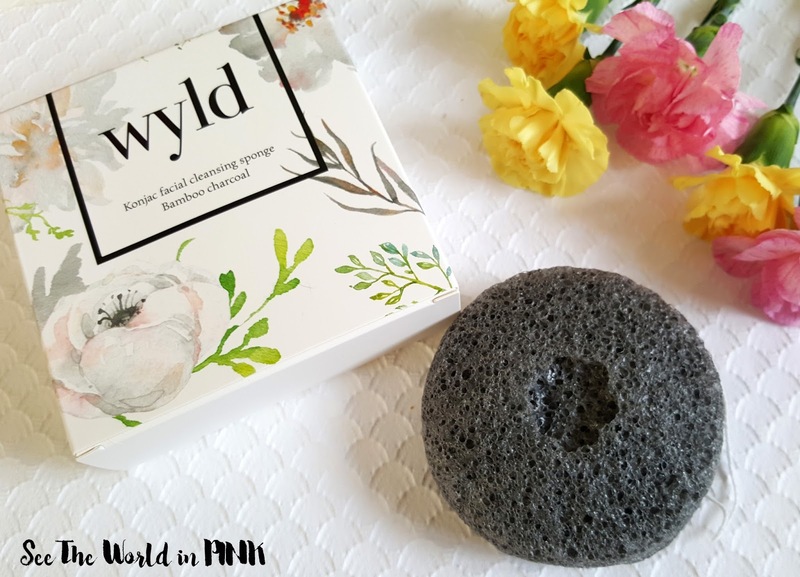 Skincare Sunday - Wyld Skincare "Wyld Konjac Facial Sponge"
Happy Skincare Sunday everyone - today I am featuring a konjac sponge from Wyld Skincare! Konjac sponges are becoming an increasingly popular way of exfoliating the skin - they are a natural and gentle alternative to regular exfoliants and brushes. I do have sensitive skin so I don't exfoliant my skin very often (once per week) because I find most exfoliants are too hard on my skin. Konjac sponges are a gentle option - they are safe to use on sensitive skin, acne prone skin, eczema, etc. Konjac is a plant that grows in the mountains of China, Japan and Korea. 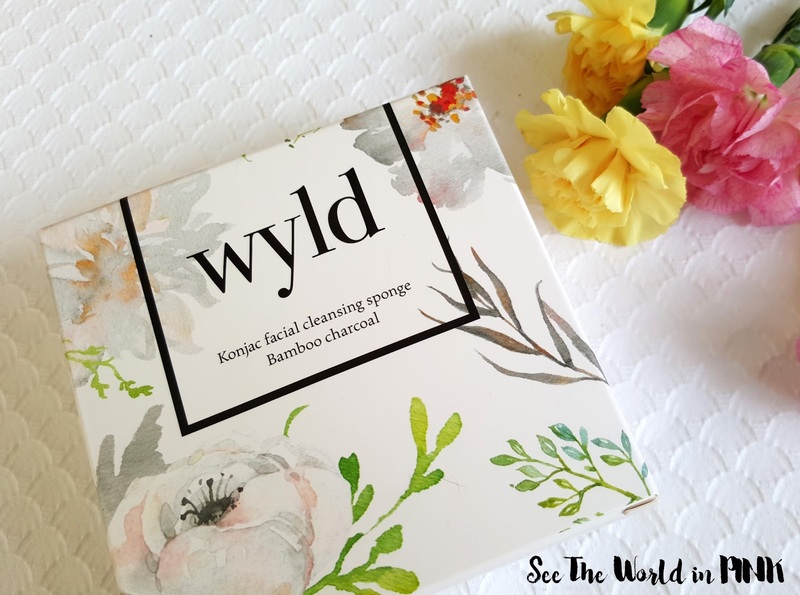 Wyld Skincare is a Canadian company based in Toronto - their current focus is all on the Konjac sponge. Wyld Konjac sponges are natural, vegan, cruelty free, 100% chemical free, biodegradable, ph balanced and contain no preservatives - the sponges just have just 2 ingredients - konjac pant fibre and natural charcoal. Their goal is to offer the purest konjac sponge on the market for the best and brightest skin! Wyld Skincare Konjac Facial Sponge ~ $16.90 US. Say hello to your skin’s new bff! Handmade using pure konjac plant, your skin will fall in love with this natural wonder puff that cleans and gently exfoliates - leaving your skin happy, glowy and dewy, never tight. 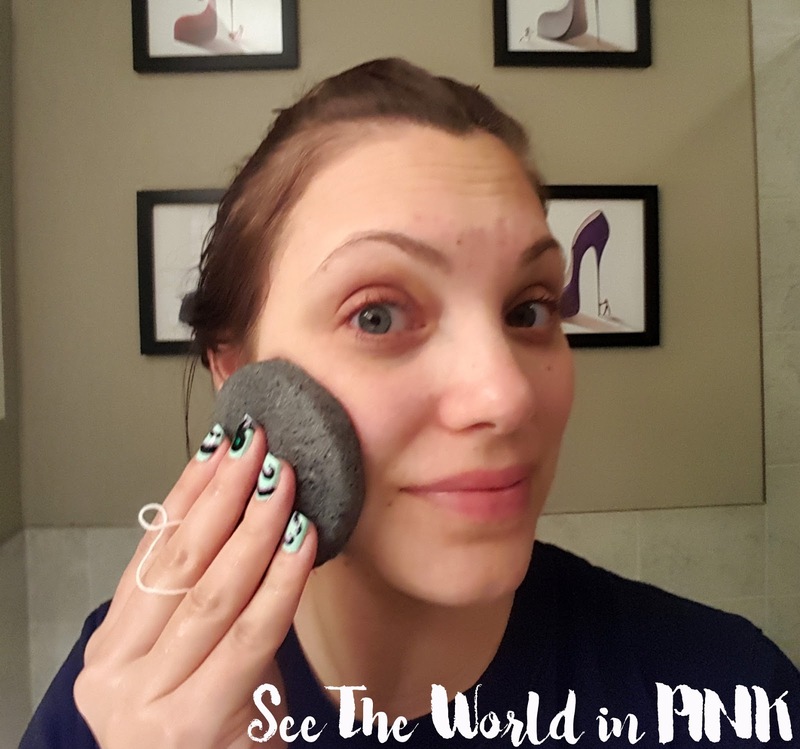 Konjac sponges are really neat - this is actually a hard sponge when dry and you have to allow it to absorb water to become soft and easy to use! I have to say, I love this sponge. 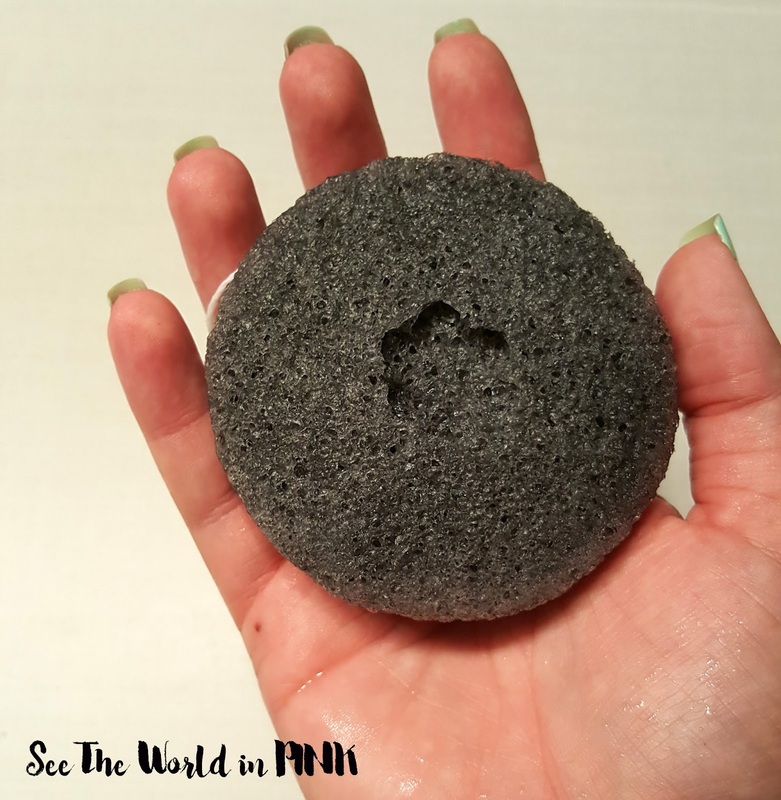 I have used konjac sponges before, but not one that contained charcoal. I find that this sponge works well with my skin type, and the charcoal has been really great for blemish prone areas. I have used it both with a cleanser and without and have been using it a couple of times a week. I do think that this has improved my skin's appearance and made it cleaner and brighter! Again, I have never exfoliated to often or used facial brushes because I do need a soft exfoliant for my sensitive skin. I think this is a great option for those looking for a natural exfoliant, or someone with sensitive skin like me! I also love that this is a Canadian company and they are really focused on delivering pure, quality products with all natural ingredients! Also to note, because these are natural sponges, they should be replaced every 2 months.